Osazda Energy’s Crack-Tolerant Metal Matrix Composite for III-V multijunction solar cells will eliminate solar cell performance degradation due to fractures and cleaving. 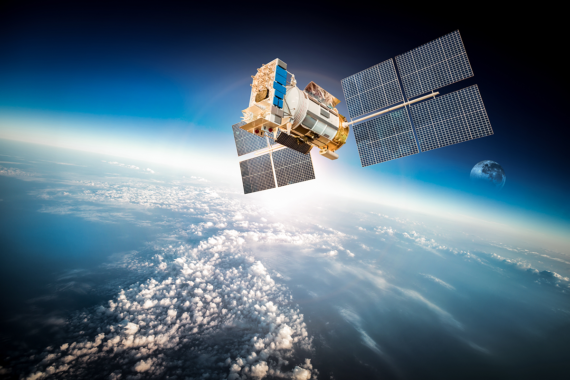 For space vehicles, cracked solar cells with MMC metallization may not need to be replaced prior to launch, saving the cost and delays of performing cell replacement. Cost-effective and crack tolerant metallization process that replaces traditional methods in depositing metal contacts.